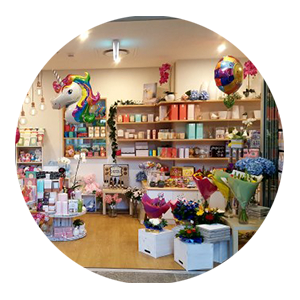 Ivy Lane is run by Sunshine Coast locals Alana & Chris, a mother and daughter team with a passion for flowers & great customer service. We are so proud of the service and products we have on offer and we would love for you to stop by for a chat. Ivy Lane offers a large variety of fresh cut flowers that have been sourced directly from local and interstate growers. We can customise an arrangement for you or choose from our beautiful selection. 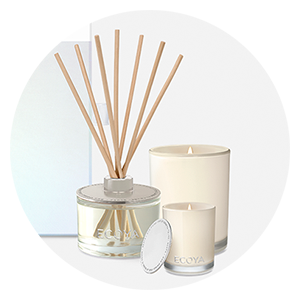 Ivy Lane also offers a wide range of thoughtful gifts for any occassion, because we understand the importance of the perfect gift for your loved ones. Additionally, we have a range of specialty items including jewellery and gifts just for men. We offer FREE delivery within the Sunshine Coast University Hospital and Private Hospital. We also offer delivery at a small additional fee for the local Sunshine Coast area. 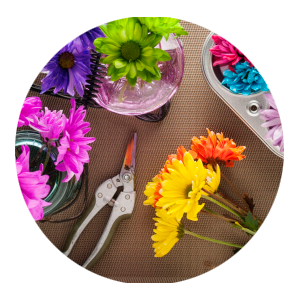 If you are looking to have flowers delivered outside of the Sunshine Coast, please refer to our sister site at Florist At Birtinya. For gift deliveries outside of the Sunshine Coast area, please contact us.